I have a new style obsession. 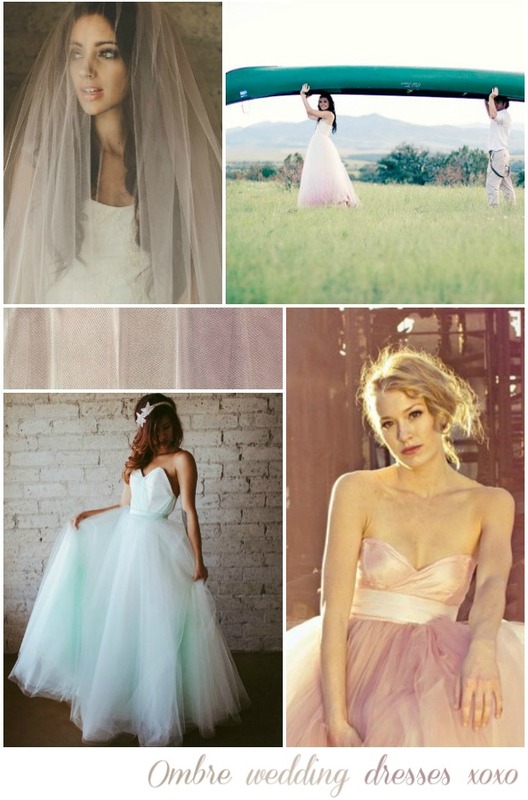 Dip dyed wedding dresses! 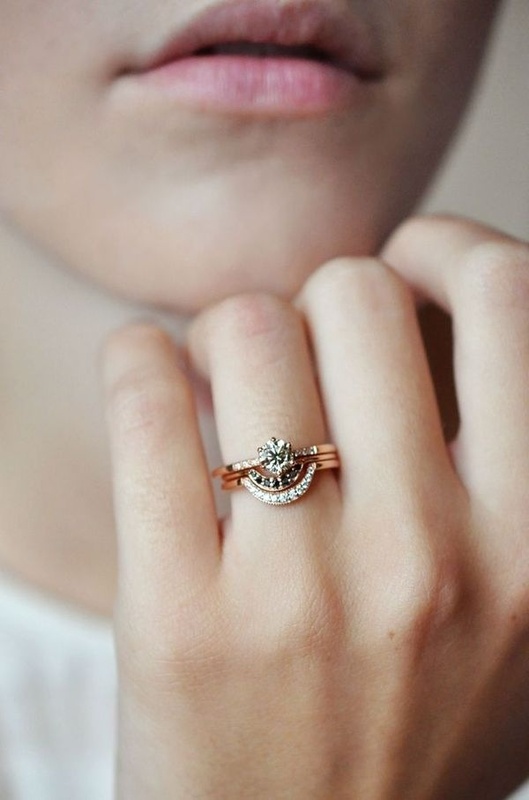 I think they look absolutely incredible and really inject a shot of uniqueness into your big day. 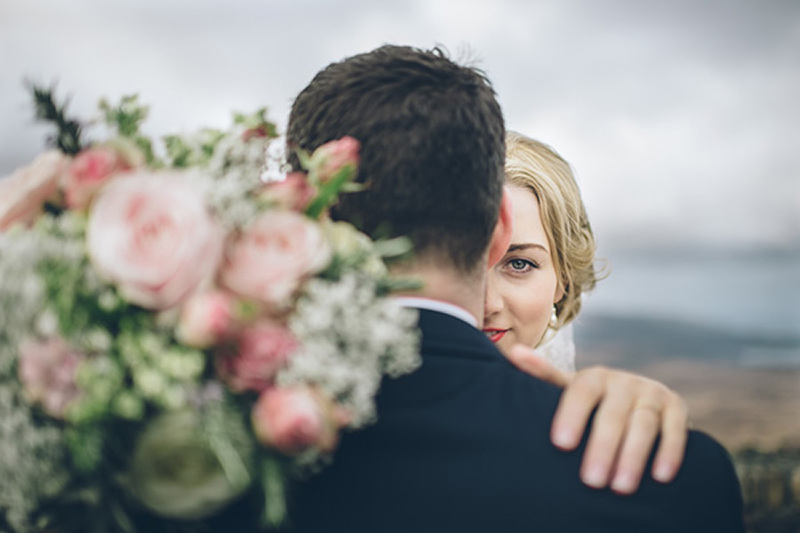 You could choose to buy a wedding dress that already has a pretty ombre hue or, if you’re thinking of going down the bespoke route, you could ask your dressmaker to dip dye it for you. 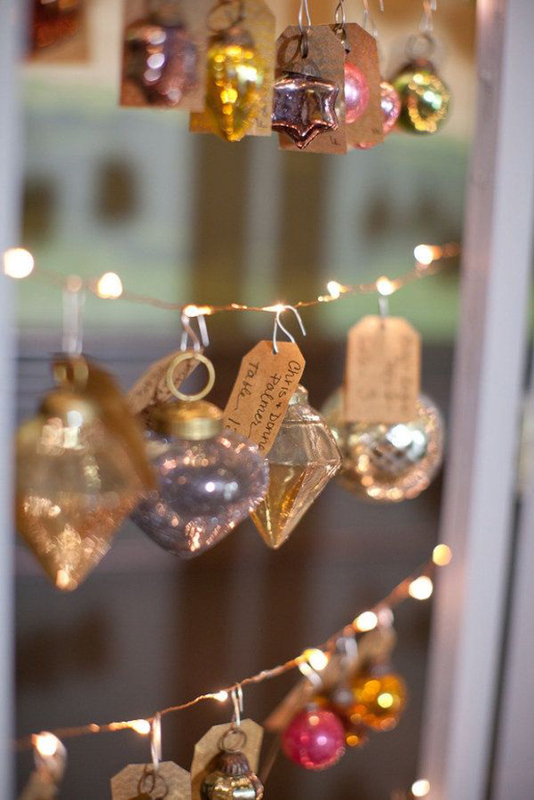 However, if you’re a bit of a ballsy bride, why not opt to DIY it? Warning. It’s definitely not for the faint-hearted. 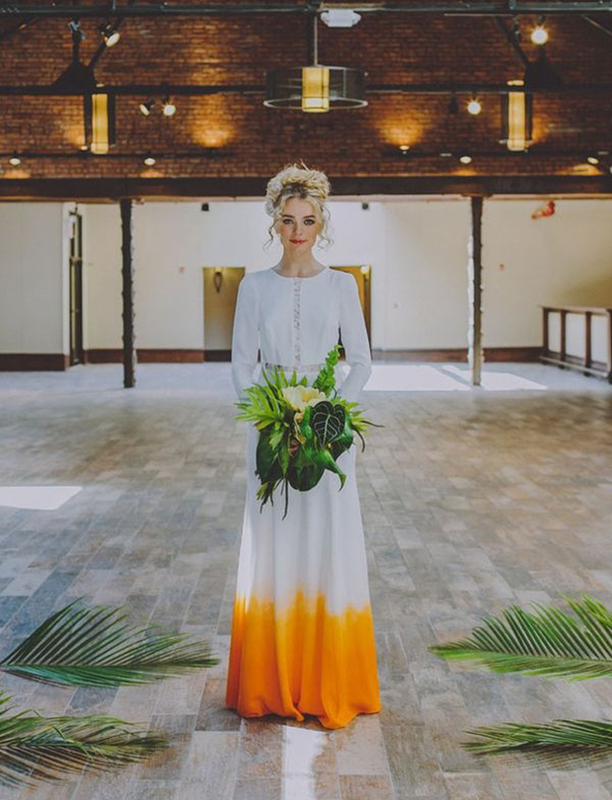 Not sure I’d recommend dip dyeing your hideously expensive wedding dress [would get the professionals in for that one] but I do think this could be an amazing way of personalising a budget friendly wedding dress and making it that extra bit special. 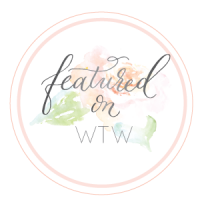 So get ready for a bit of dip-dye swooning and then check out the dip-dye your wedding dress tutorial at the bottom of the post. As you can see, there are many ways to dip-dye. It can be subtle or bold, start from the hem or the bodice, just let your imagine run riot with the all the colour options out there. If this trend is not for you perhaps you could try a more subtle ombre wedding dress or veil like one of these gorgeous creations by ouma. Or perhaps your stylish maids could wear dip-dye dresses? You can also buy fancy prom and wedding gowns from instyledress.co.uk. Practice on a scrap piece of fabric, as close to the fabric of the dress, as possible. Practising first, gives you an idea of how the fabric reacts to the dye. You can gain insight into timing, and the amount of dye needed to achieve the colour that you want. Pick a dye that works with the fabric of your dress. 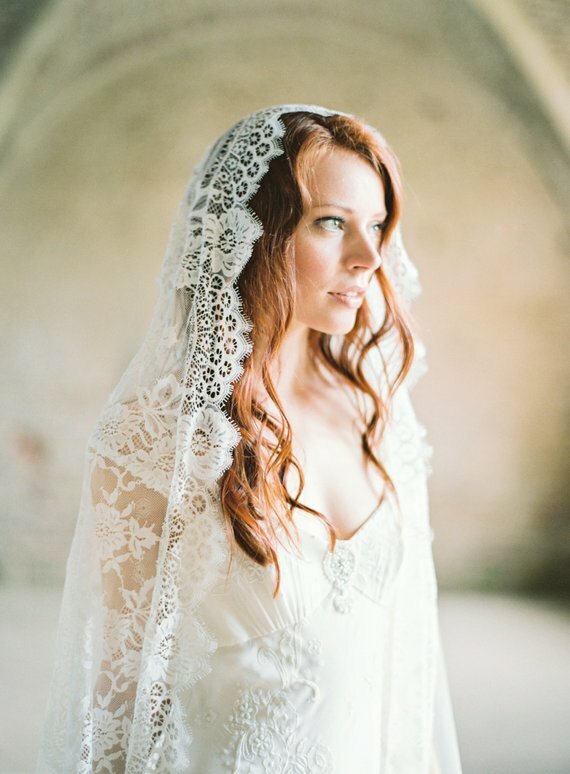 Wedding dresses are often made from delicate fabrics, and many are dry clean only. 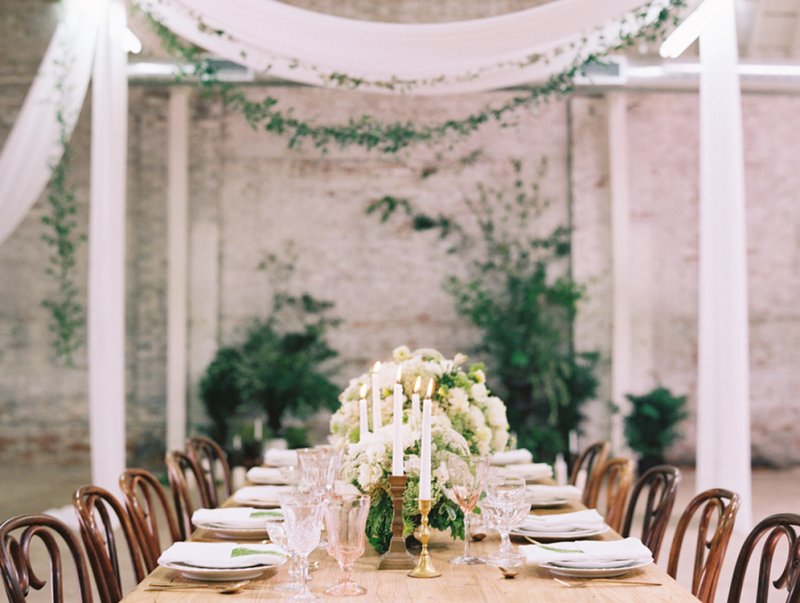 It is crucial that you use a dye that is least likely to harm the fabric of your wedding dress. For example, a dye like Procion works with silk charmeuse, while RIT dye is not recommended for dry clean only fabrics. Fill a large container or bucket with hot water from the bathtub. You can also use your sink, but dye can harm some finishes and using a disposable container, or one that you do not need to worry about will make it easier on you. Add calsolene oil. The calsolene oil helps create even dyeing. Use one-half of a teaspoon per gallon of water. Add the dye to the water. Use your previous findings, in Step One — or the directions, as a guide. Stir the dye mixture using the wooden paint stick. Stir in vinegar and salt. The vinegar acts as a safe fixer for silk. It helps the Procion dye — and other fibre-reactive dyes — permanently bond with the fabric. You can also use baking soda as a fixer for silk, while soda ash is used on many other types of fabric. Use one ounce of fixer per gallon of water. 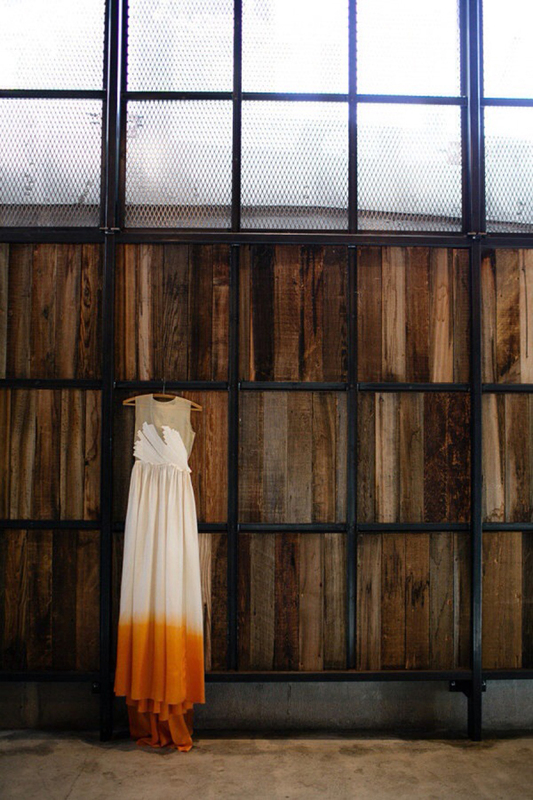 Salt supports the dyeing process, by helping the dye stick to the fabric. Add one cup of salt for every gallon of water. Dip the dress into the dye, up to the point where you want the colour to begin. The gradated effect from dip-dyeing usually goes from light to dark. Leave the fabric in the dye for a few minutes. Once the colour starts to change, gradually lift out an inch or two of the dress, every couple of minutes. If you want a more obvious contrast in colour — take out bigger sections of the dress — every five minutes. You can also add stronger dye solution to the water, each time you remove a portion of the dress, in order to further enhance the colour. Rinse the wedding dress in cold water. After you pull the hem of the dress out of the dye mixture, rinse the dress under cold water until it runs clear. Wash the dress in warm water. After washing, hang the dress and let it dry. 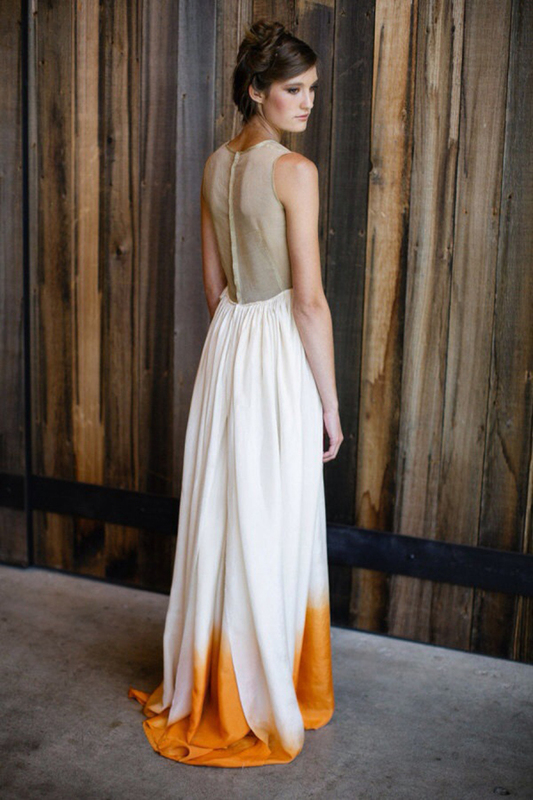 This dip-dye wedding dress tutorial was taken from e-how. Click the link to see items you’d need to purchase and helpful hints and tips to perfect the process. Is this something you’re going to consider or are you going to let the professionals handle it? 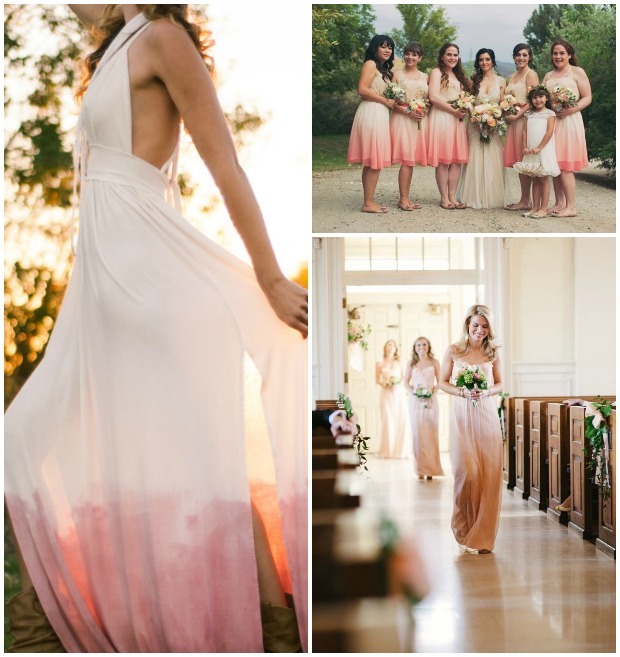 Want to purchase a dip-dye wedding dress, check out some of my faves on Etsy! 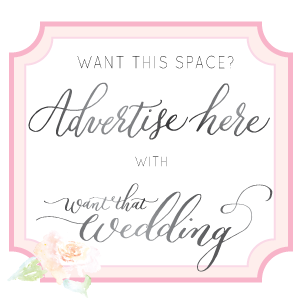 Also follow my AMAZING wedding gowns board on Pinterest, as and when I find them, I’ll add them to my board. For anyone DIY dying, it’s sooo important to do a test run first as the colour can vary dramatically depending on the fibre and structure of the fabric. To avoid patchy results, use the biggest container you possibly can and make sure the dye is REALLY well mixed before putting your dress anywhere near it. You only get one shot! Great advice Rosie, I would definitely recommend doing test runs with a matching material first. As you said you only get one chance! 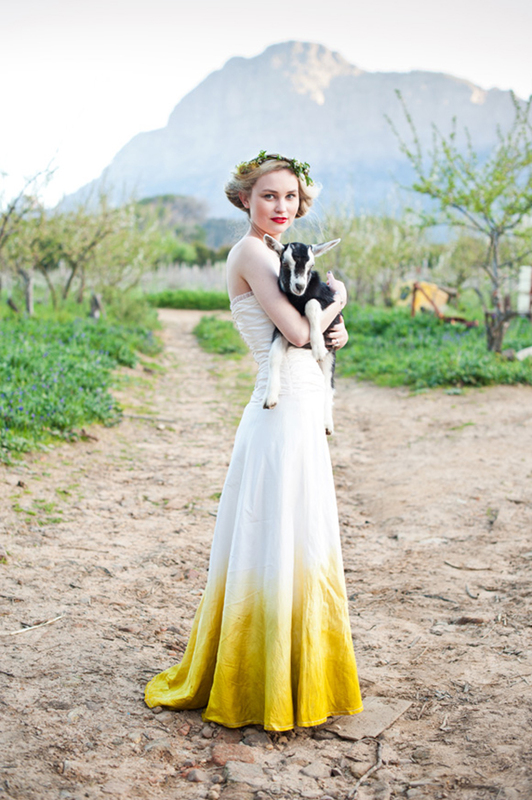 as someone who did dye their wedding dress, you should really use acid dye for any animal based fiber such as silk. 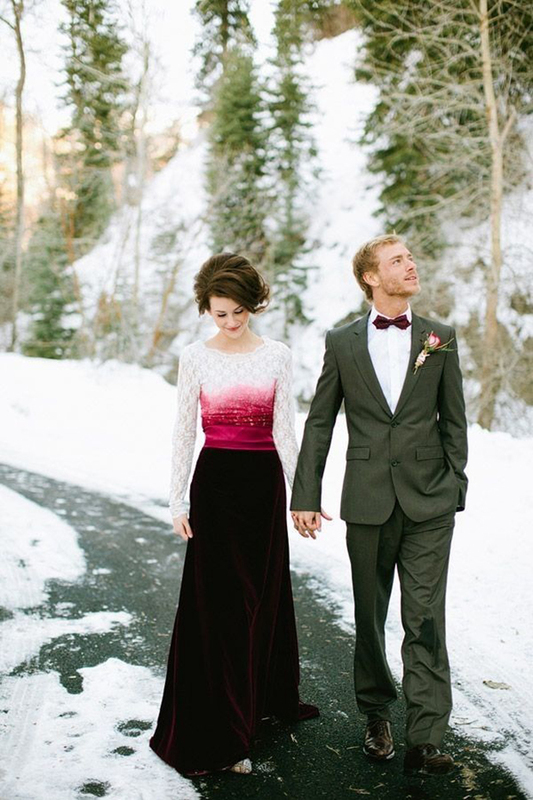 You need some serious balls to dip your $1500+ wedding dress into dye. 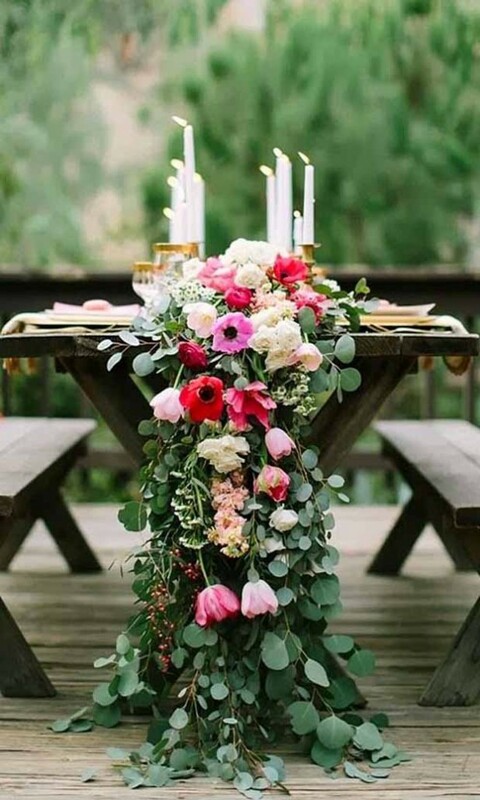 It looks so beautiful, but this is one DIY I wouldn’t touch with a 10 foot pole. it’s definitely not for the feint of heart. I couldn’t do it with a brand new dress!! What can u do for a silk wedding dress that is dyed an has gems on it, but wasnt treated properly so it stains ur skin colors???? 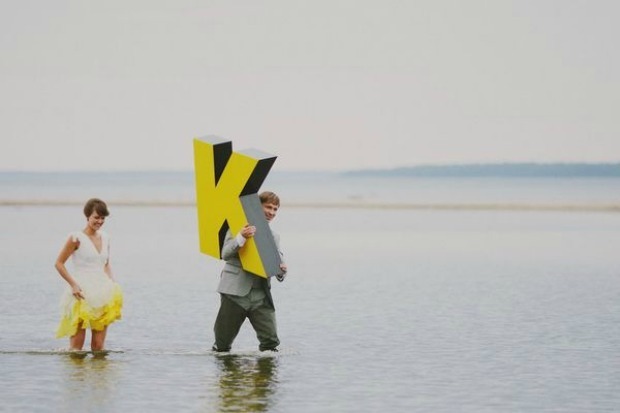 My wedding is next weekend an i just got the dress an cant wear it co it dyes my armlits blue…. How should you wash the dress?Just hand wash the dyed parts? What would be the safest way to wash the dye out? Should soap be used and if so what kind? 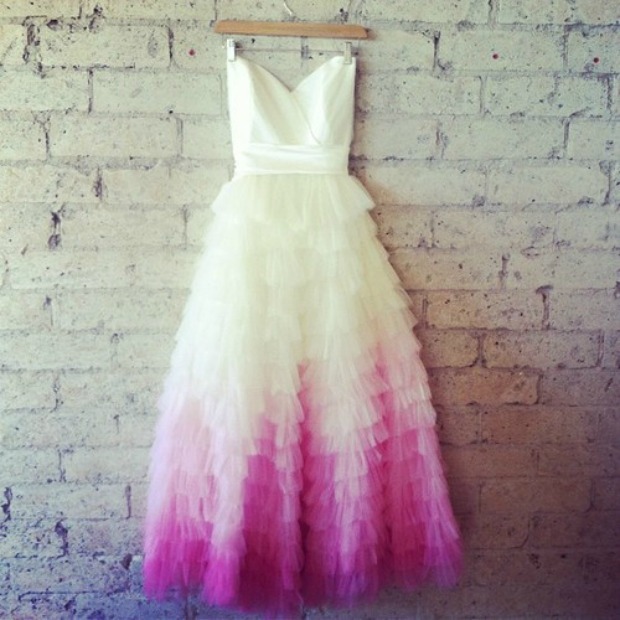 My daughter is getting married next year ( October ) so we are trying to find someone that can dip dye her wedding dress. We don’t have enough confidence to do it ourselves so if anyone can do this please get in touch with me.